Let’s face it. 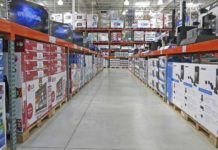 Although you may want to reduce your carbon footprint and save the earth, it can be very difficult to know exactly how to do it without spending a fortune. 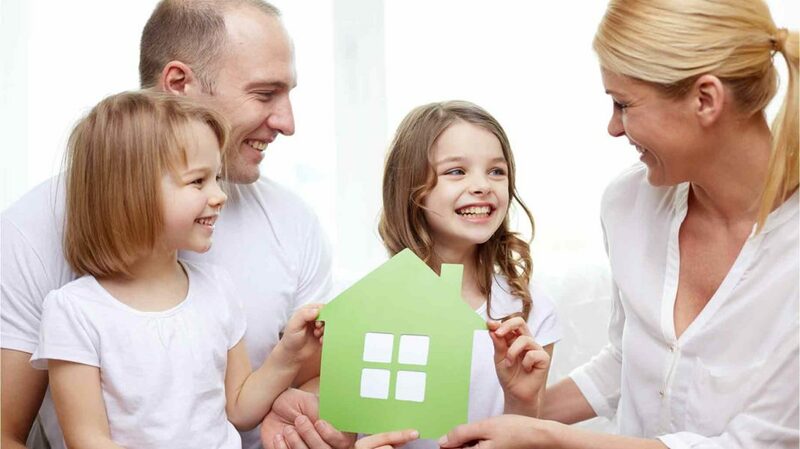 Sure, there are plenty of ways you can upgrade your home to be environmentally-friendly on a large scale with solar-power water heaters, solar-power generators for your rooftop, and energy star appliances – but that can get expensive very quickly. Luckily, some of the best ways to reduce your utility usage and energy costs, are also the cheapest. They’re effective investments to make in order to reduce and save money on your utility bills. Here are 10 small and inexpensive changes that over time will save you a bundle. Rather than heating your entire house to keep warm in the winter, consider the use of portable space heaters in only the occupied rooms of your home. For example, if you go from watching television in the den to your bedroom, you can simply move the space heater from the den to your bedroom. This can have a huge impact on the environment and your wallet, by preventing the waste of energy to warm rooms that are unoccupied. The Soleus Air Oscillating Radiant Heater, shown below, costs around $60. Most homes are equipped with ceiling fans, and using them can save a great deal in energy costs. For those homes that do not have ceiling fans installed, the cost of purchase and installation can easily and quickly be recouped by your energy savings. In the winter, run the ceiling fan on low speed in a clockwise direction. This creates an updraft that flows warm air down. In the summer, run the ceiling fan counter-clockwise. This blows air downwards and cools the room, without having to rely on energy-sucking air conditioning. I hope they are still teaching this lesson in pre-school, because turning the lights off in unoccupied rooms is probably the easiest and cheapest change you can make. Low-flow shower and faucet fixtures can save a bundle by reducing the amount of energy used to heat your water as well as the cost of water itself. This is especially important if you live in a house built before 1992, when the government instituted regulations restricting the flow rate of shower and faucet fixtures. The Niagara 1.50 GPM Low Flow Massage Showerhead, shown below, costs $13 and helps to conserve water in your home. 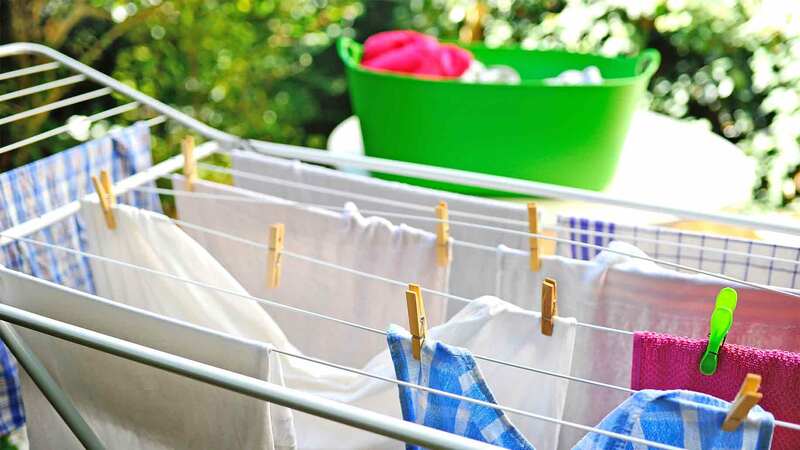 You don’t have to give up your dryer for good – even foregoing every once in a while can save a good deal of money and energy, with the added bonus of your clothes smelling like the great outdoors. Programmable thermostats automatically adjust the temperature of your living space depending on a pre-determined schedule. Most of us, for example, don’t need the thermostat set to 70 degrees during summer days when we’re at the work. A well-programmed thermostat can save you up to 20% on your heating and cooling bill. Heating up water for the hot cycle uses more energy, and with the advent of more efficient washing machines and cold-water detergents, typically your clothes will get just as clean using cold water. Things like your computer, television, video game console, cell phone charger and kitchen electrics use almost as much power when they are plugged in and sitting idle and unused as when in use. To save a good deal on your electricity bill, focus on unplugging these items when they are not in use. Switching from incandescent light to compact fluorescent lighting carries an upfront cost, as the bulbs are much more expensive than the incandescent variety. But when you factor in their staying power (the average CFL lasts 7 years) and energy savings the switch is a no brainer. Start buying CFLs now as your current bulbs burn out and break, and reap the benefits. 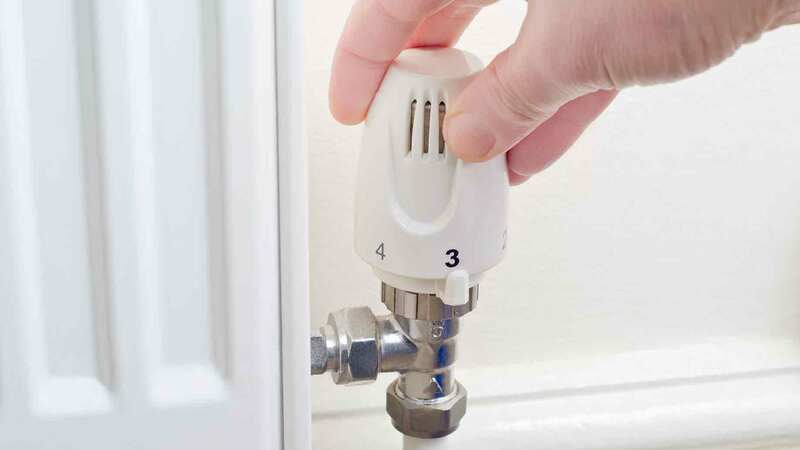 Chances are, you rarely crank your shower temperature all the way to the red stopper, which means you won’t notice the difference if you set the temperature on your hot water heater from an average of 130 Degrees to 120 Degrees. This simple gesture can save you 3-5% on energy costs annually. The above 10 steps are fairly painless and instituting all of them (assuming that you don’t currently do any of these things already) could save you more than $2,500 a year. Not too shabby! This isn’t an all-inclusive list and I’m sure there are other ways to save energy and save on your utility costs. If you have any other suggestions, please share in the comments below!